A man who slashed a teenager’s throat with a knife in Bournemouth town centre has been convicted of attempted murder. 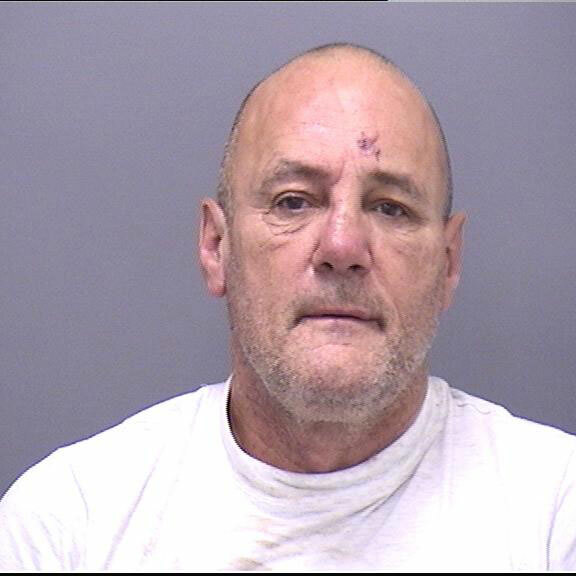 Kevin Barry Boyle was found guilty of the charge on 19 February 2018 following a six-day trial at Winchester Crown Court. The 60-year-old is due to be sentenced at the same court on 22 March. At around 4.10am on 17 August 2017 Boyle was involved in an altercation with door staff at the Camel Bar in Old Christchurch Road. Two young men intervened, hiding the defendant’s baseball cap underneath a parked car before ushering him away from the scene. Boyle’s victim, an 18-year-old student who had been out celebrating his A level results, was not involved in the initial incident, but is similar in appearance to one of the young men involved, and the prosecution case was that he was mistakenly targeted by the defendant. Boyle, who lived in Wootton Gardens, was seen on CCTV having apparently been home to change his clothes and was waiting at a bus stop outside the venue from around 5.45am. The student left the bar at 6am and Boyle waited for him to be segregated from his group before following him to a nearby cashpoint. Boyle removed a knife from his pocket and slashed his victim’s throat before running away up Old Christchurch Road. The student was left with a 23 centimetre-long wound to his throat that required 49 stitches. Following enquiries, Boyle was arrested at his flat in Wootton Gardens on the evening of 18 August 2017. Detective Constable Chris Griffin, of Bournemouth CID, said, “Kevin Boyle displayed a terrifying level of violence, slashing the throat of a young man who had simply been out celebrating his A level results. “This was a cold and cowardly attack on an innocent young man with his whole future ahead of him. “He has been left with life-changing injuries and Boyle’s actions could so easily have led to the tragic death of a completely innocent victim. “Personally, I would like to thank every person involved in supporting the investigation as this has been instrumental in the success of this case.